PALO ALTO, Calif. – March 11, 2015 – Hardware startup Switchmate today announced that, as a show of dedication to their community, they will honor a shipping and satisfaction guarantee to all backers of their crowdfunding campaign. If Switchmate misses their final shipping date of 31 December 2015, backers can request a full refund in lieu of their purchased hardware; and for the first ninety days after the products ship, any backers who are not entirely satisfied with their Switchmate can return it and be paid back in full. Switchmate hit their funding goal within 48 hours of launch, and have sold over 3000 units to date. 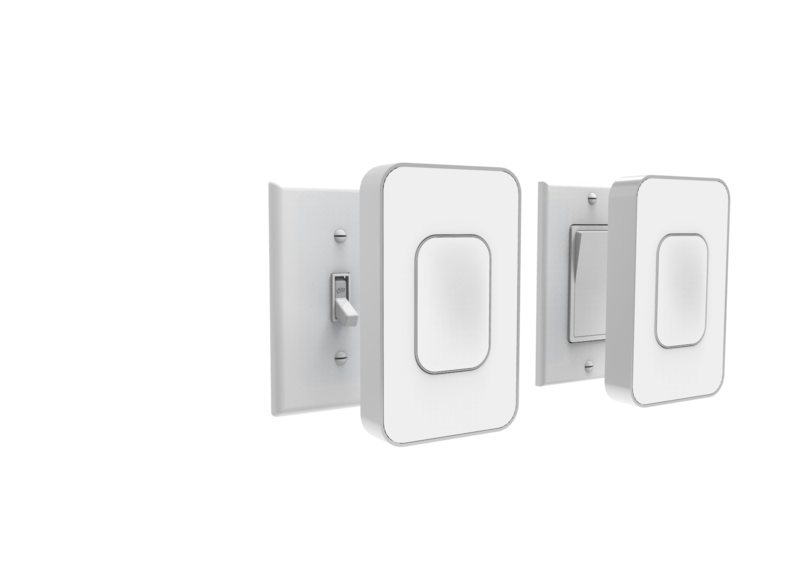 Switchmate’s crowdfunding campaign for their super-simple smart switch has raised over $100K in its first week – more than double their intended goal. 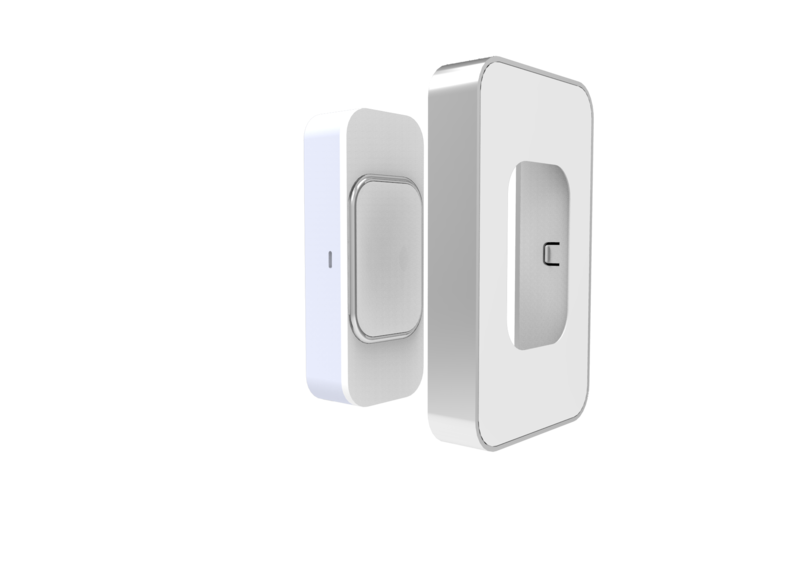 The sleek, streamlined device snaps magnetically onto any light switch, allowing users to flip the switch via their mobile device without any rewiring or complicated installation. You can join Switchmate’s 1200 backers (and counting) on their Indiegogo campaign, where pre-order discounts will be available until April 1, 2015. For more information, check out the Switchmate website, or download the press kit here.